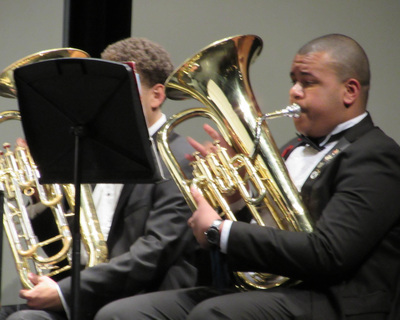 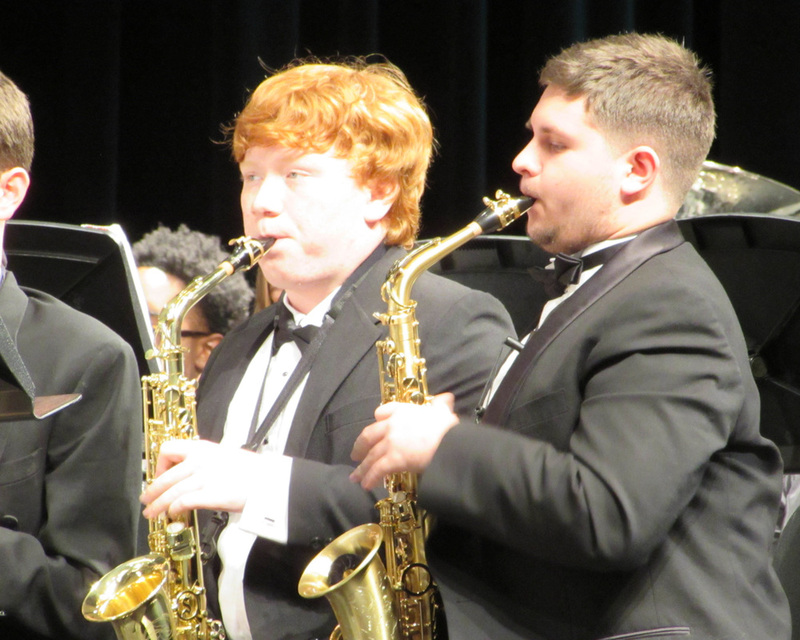 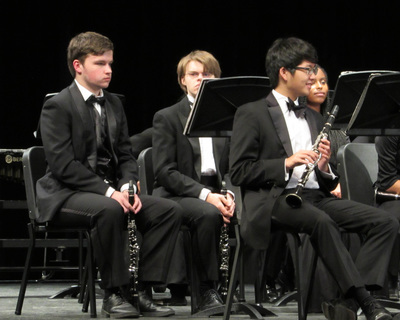 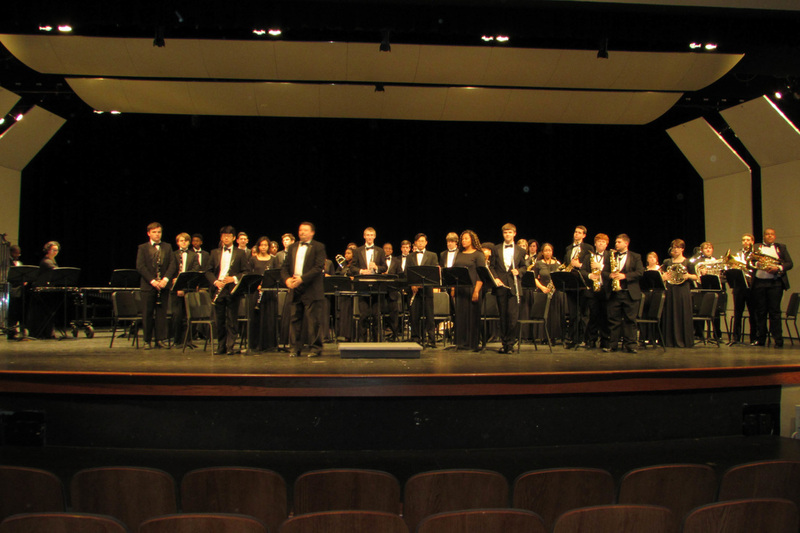 Symphonic Band is the advanced level performance-based ensemble at Spring Valley High School. Students must be able to read music well and comfortably perform advanced level skills. 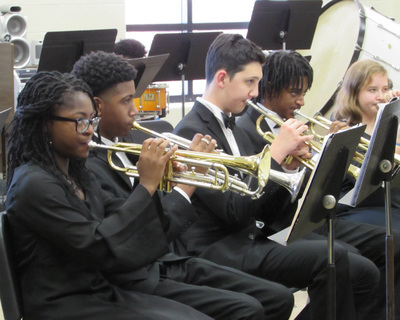 Emphasis is placed on individual tone production, technical development and sight-reading, as well as ensemble balance, blend, intonation, and aesthetic musical growth. 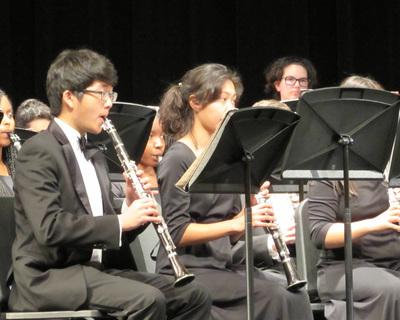 This will be accomplished through the drilling of tone and technical exercises and the performance of literature. 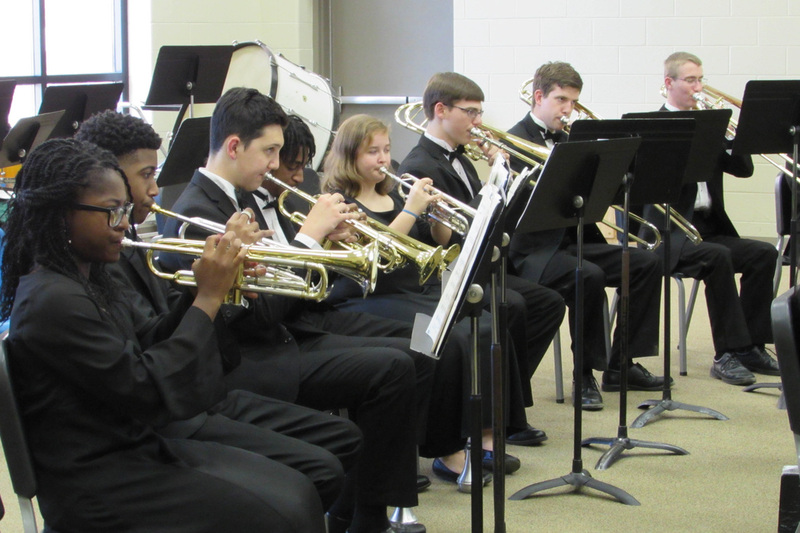 After school rehearsals and local, regional, or national performances are to be expected and required. 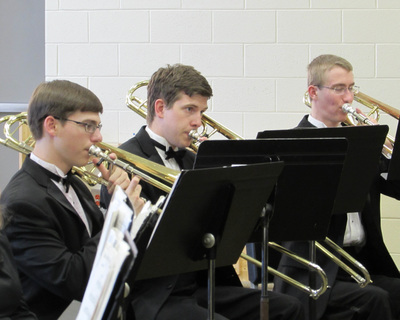 A weekend concert clinic will also be required during the first weekend of February. 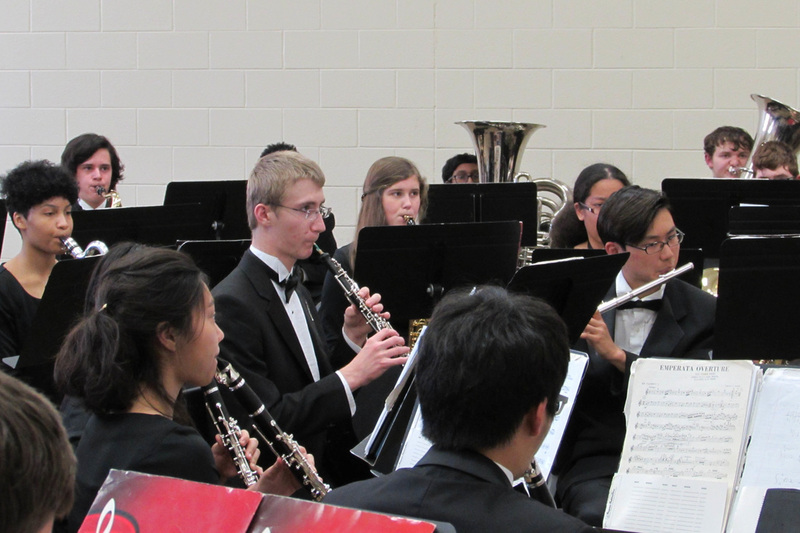 Honors Credit may be earned for this course by Juniors and Seniors only. Note: Symphonic and Concert band students are required to be enrolled in Viking Band.